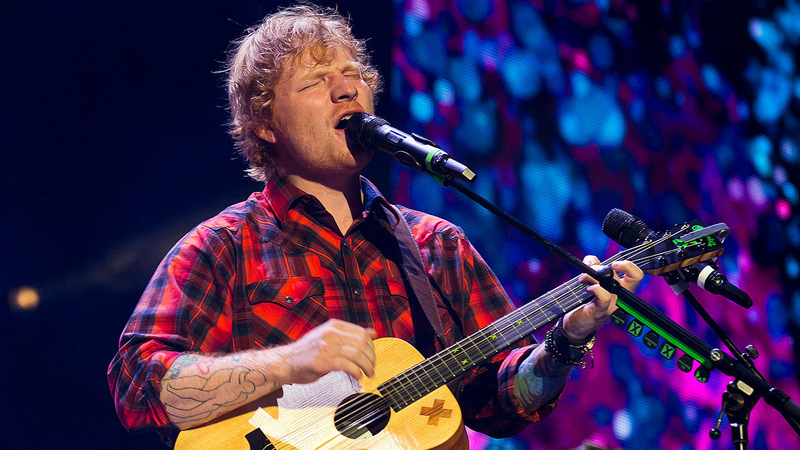 The British singer-songwriter, Ed Sheeran, announced to his 5.5 million Instagram followers that he will be taking a break from social media. Over the weekend, Sheeran posted a text image on Instagram, stating he will take a break from his phone and wants to see the world through his eyes and not a screen. Sheeran shared that same image on Facebook and a link on Twitter. The singer has 13.8 million followers on Facebook and 16.1 Twitter followers. "See you next autumn," Sheeran wrote. He said his third album is on its way.